Thuraya 7101 SAT-VDA Hands-Free Car Kit ensures uninterrupted satellite signal and safety while using Thuraya satellite equipment in vehicles. 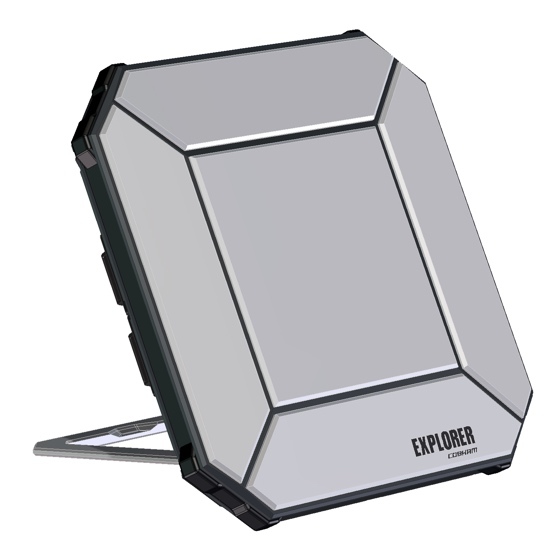 Due to the nature of satellite signals requiring direct view of the satellite, SAT-VD with an external antenna significantly increases the reliability of the satellite service for in-vehicle use. 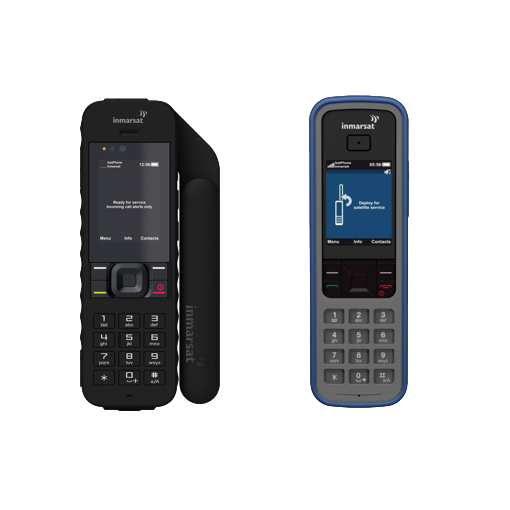 The hands-free capabilities of SAT-VDA let you drive in comfort and safety while using your Thuraya phone. With the Digital Signal Processing box, the voice quality and comfort of use have never been greater. SAT-VDA may also help you comply with mobile phone safety regulations adopted in many countries. 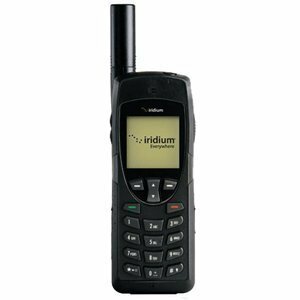 SAT-VDA has built-in capabilities to exploit all features of your Thuraya phone such as automatic GSM roaming, Global Positioning System, SMS, 9.6Kbps Data Transfer, Voice Mail and call holding/forwarding. 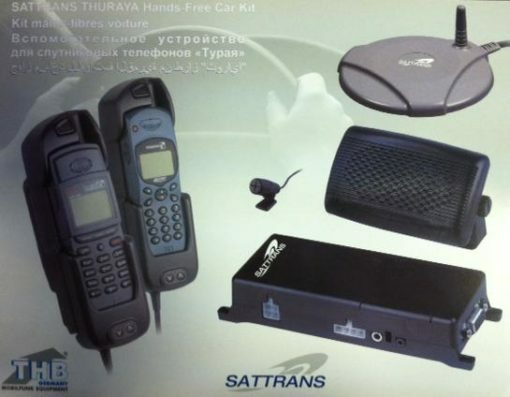 Thuraya 7101 SAT-VDA Hands-Free Car Kit ensures uninterrupted satellite signal and safety while using Thuraya satellite equipment in vehicles. Due to the nature of satellite signals requiring direct view of the satellite, SAT-VD with an external antenna significantly increases the reliability of the satellite service for in-vehicle use. 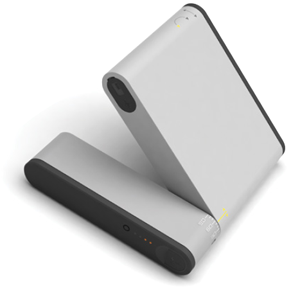 SAT-VDA may also help you comply with mobile phone safety regulations adopted in many countries. 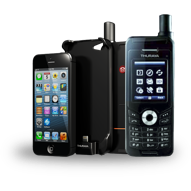 SAT-VDA has built-in capabilities to exploit all features of your Thuraya phone such as automatic GSM roaming, Global Positioning System, SMS, 9.6Kbps Data Transfer, Voice Mail and call holding/forwarding.